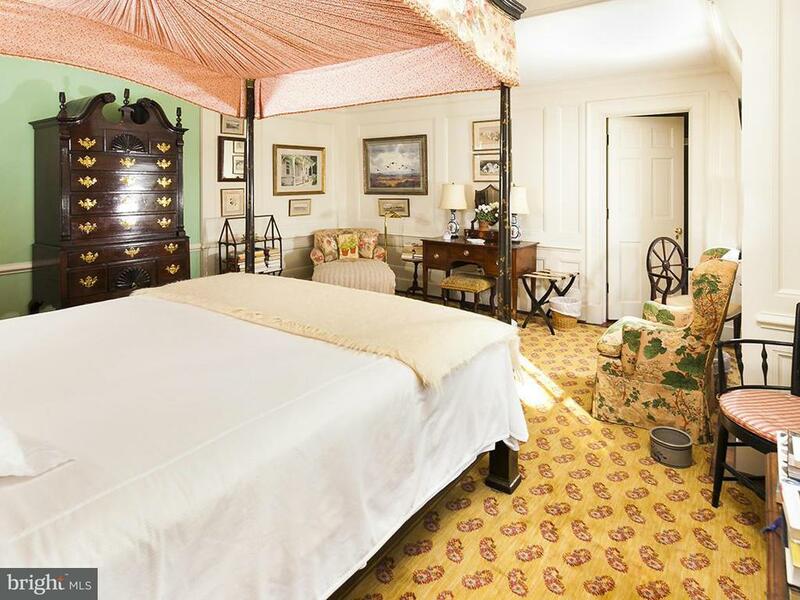 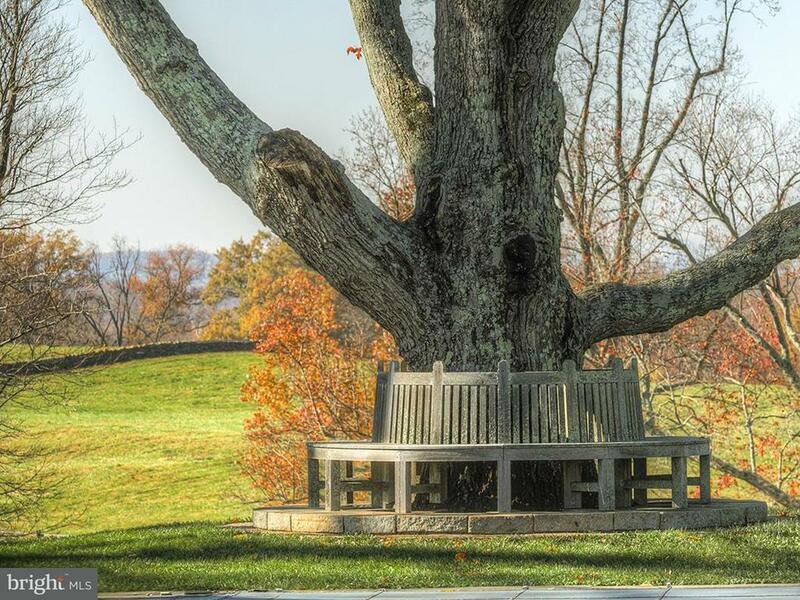 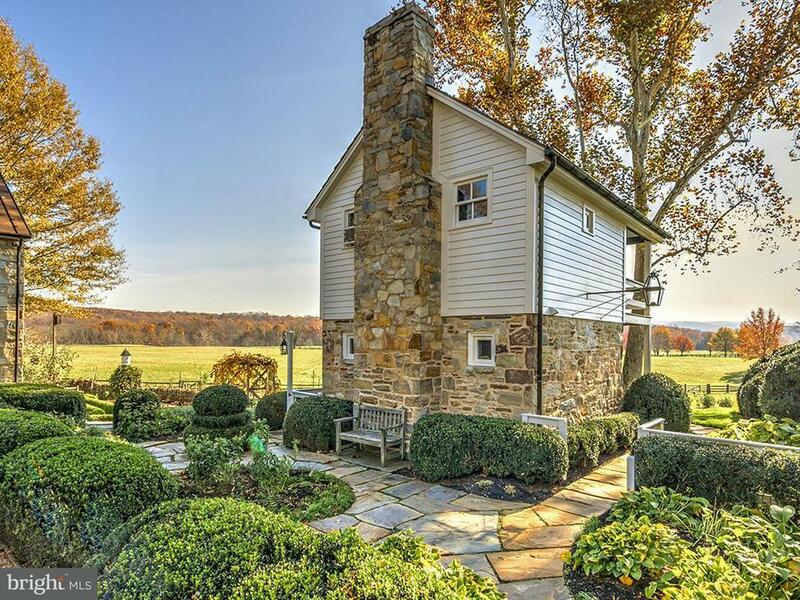 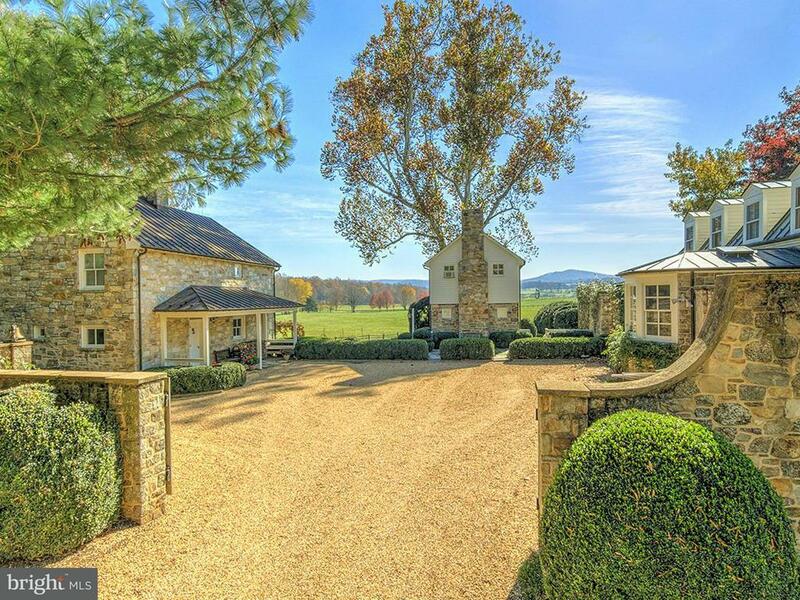 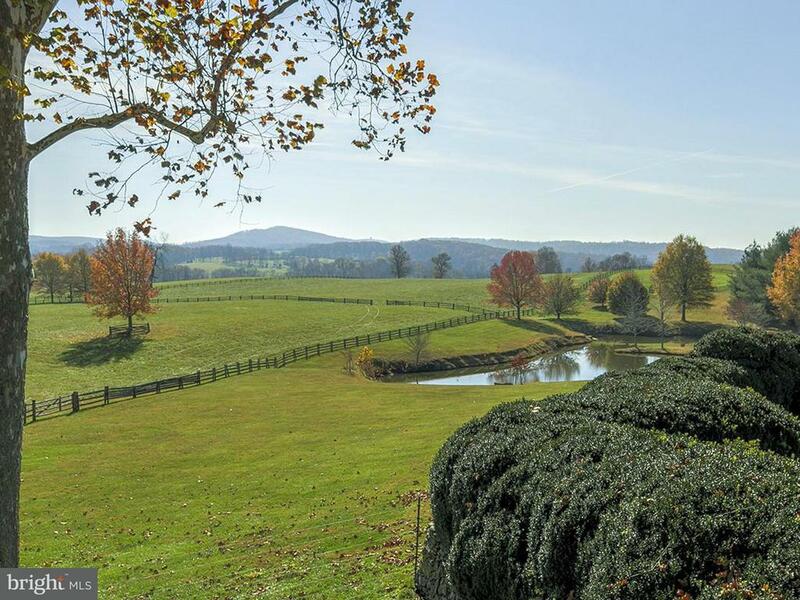 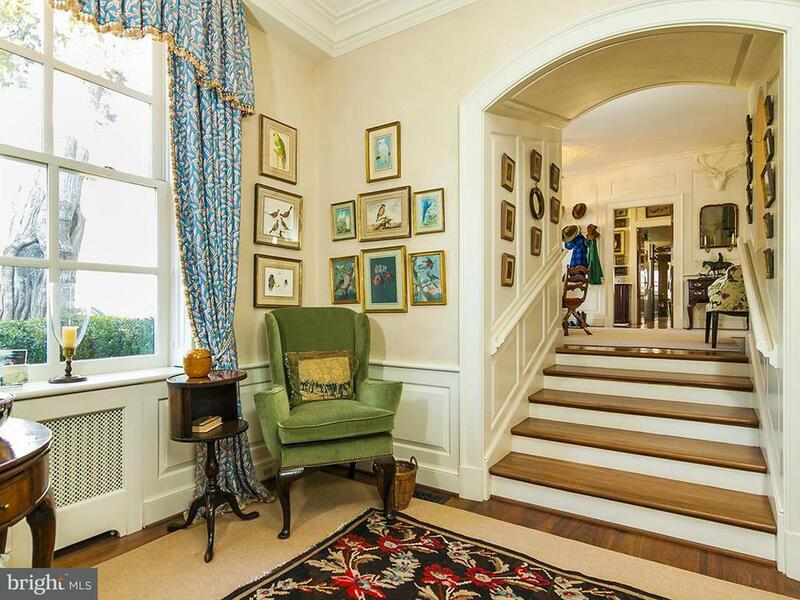 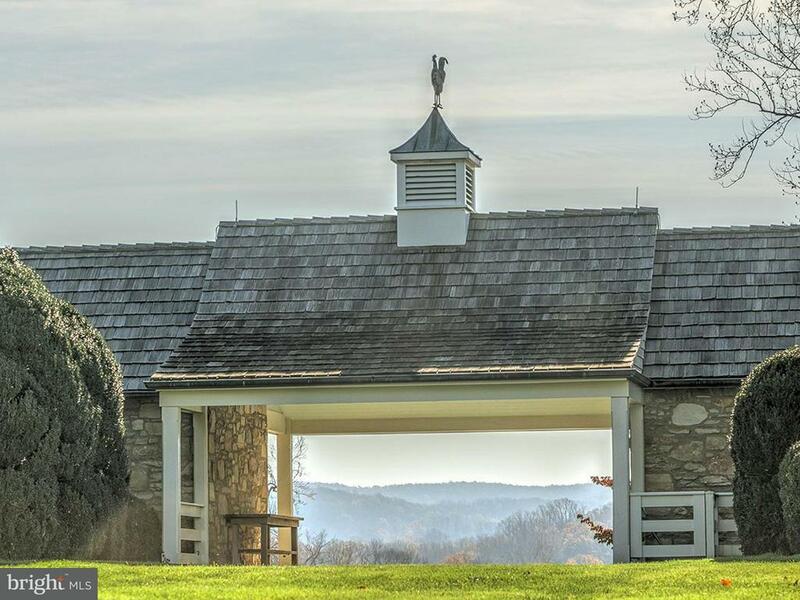 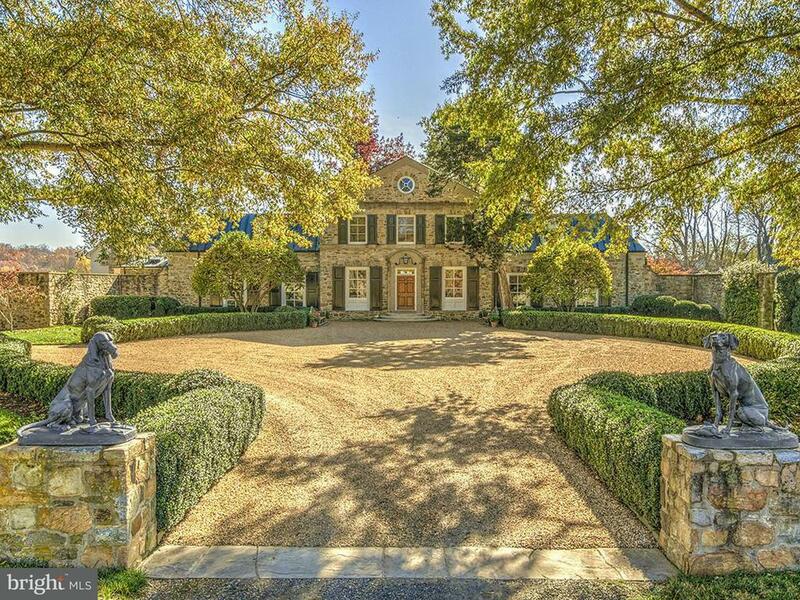 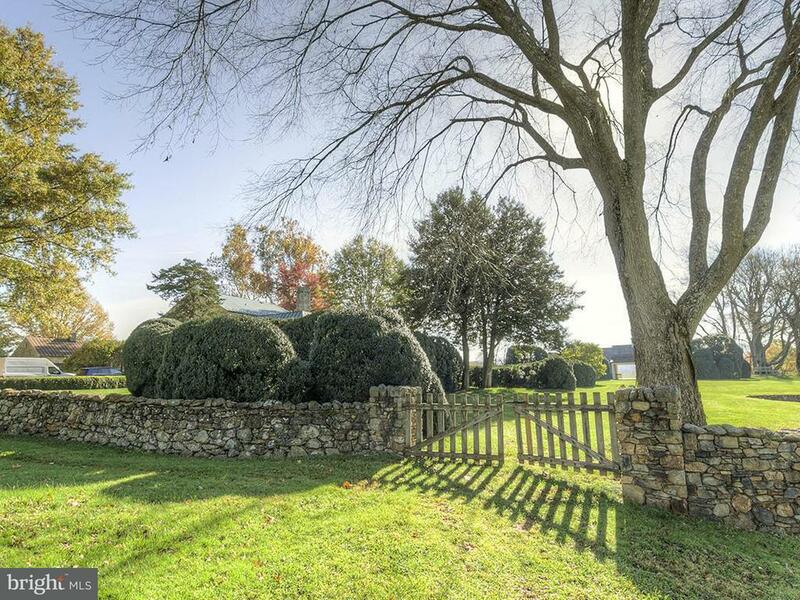 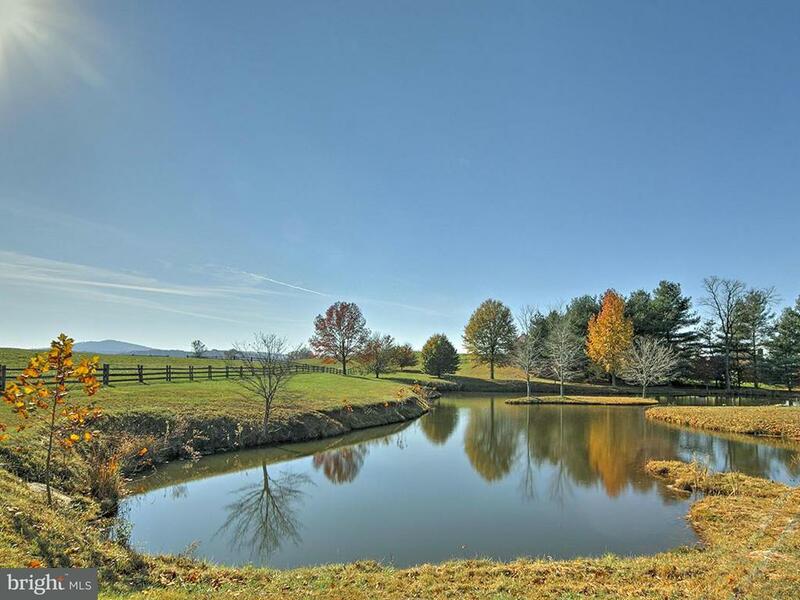 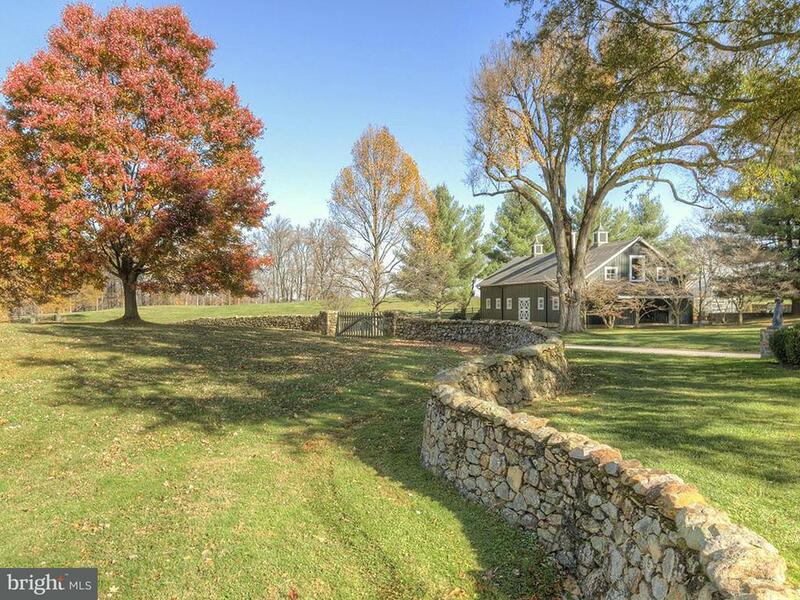 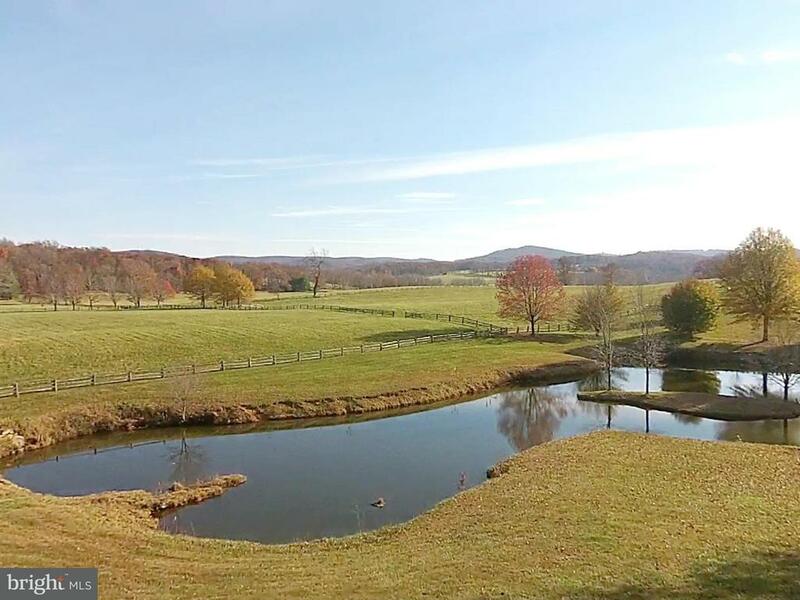 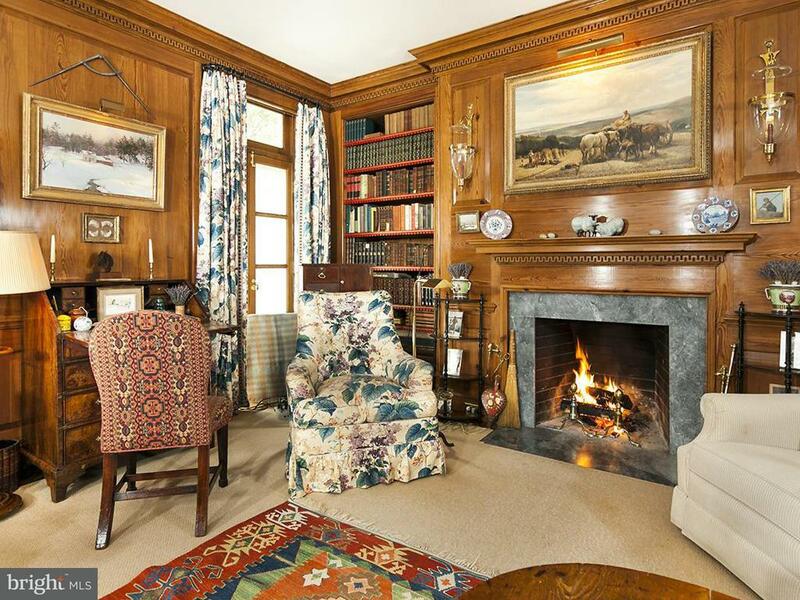 Oakendale Farm is the epitome of an exquisite Virginia hunt country estate in the prime OCH territory. 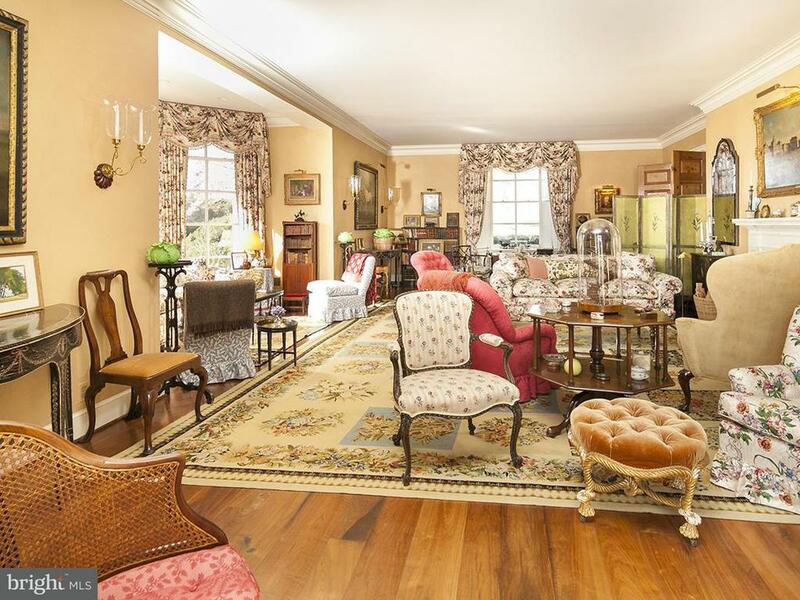 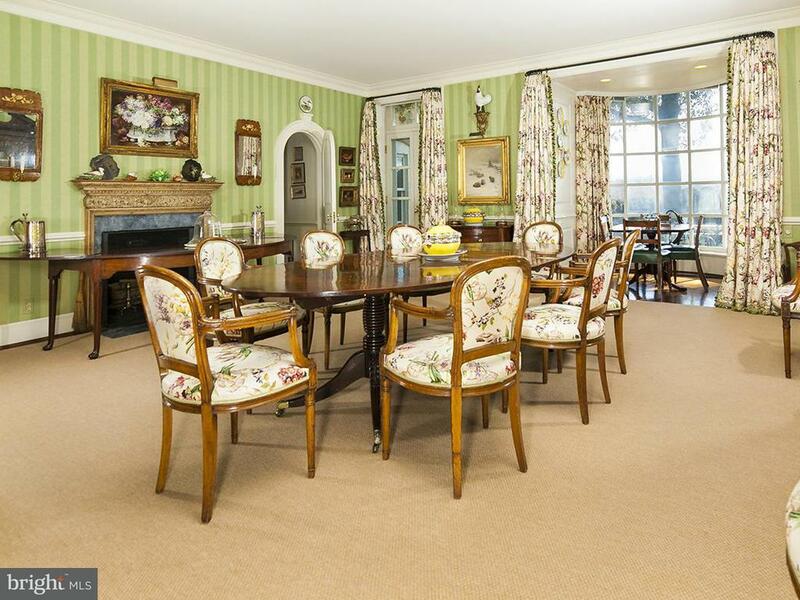 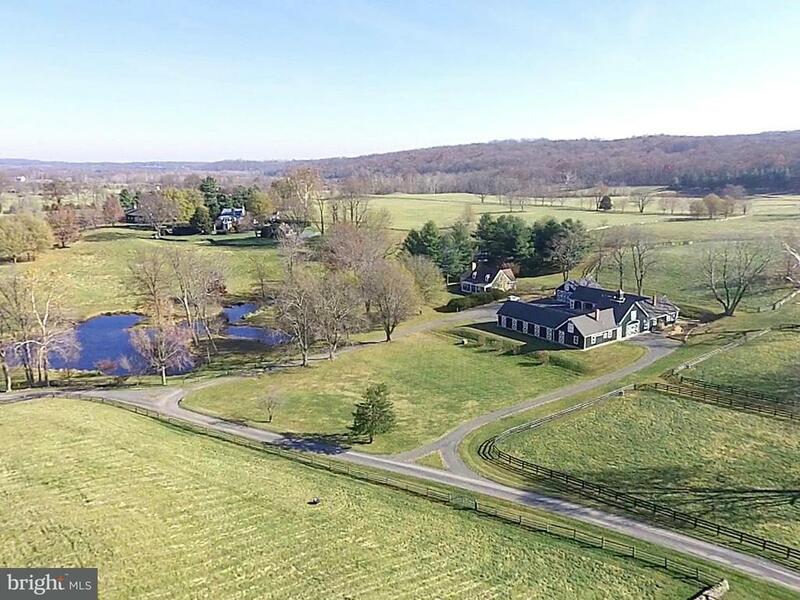 From the Manor house to the meticulously manicured gardens, grounds, dependencies and hundreds of acres of surrounding pastures with protected view-sheds, Oakendale is in a class of its own. 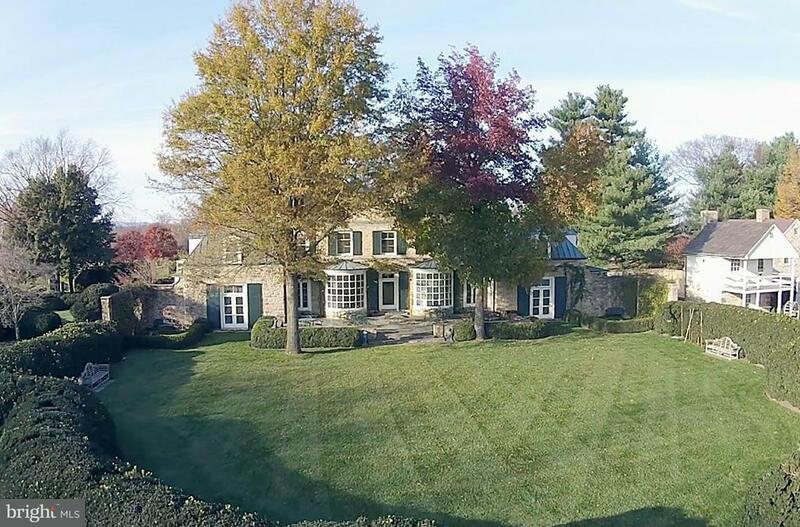 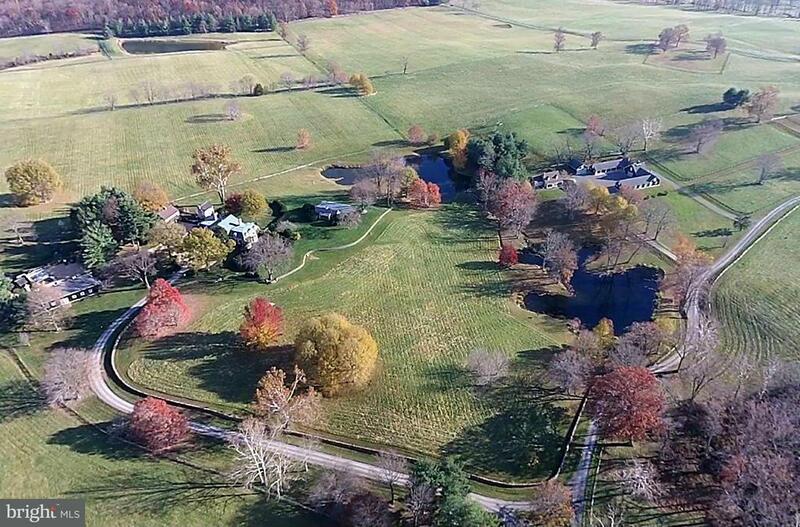 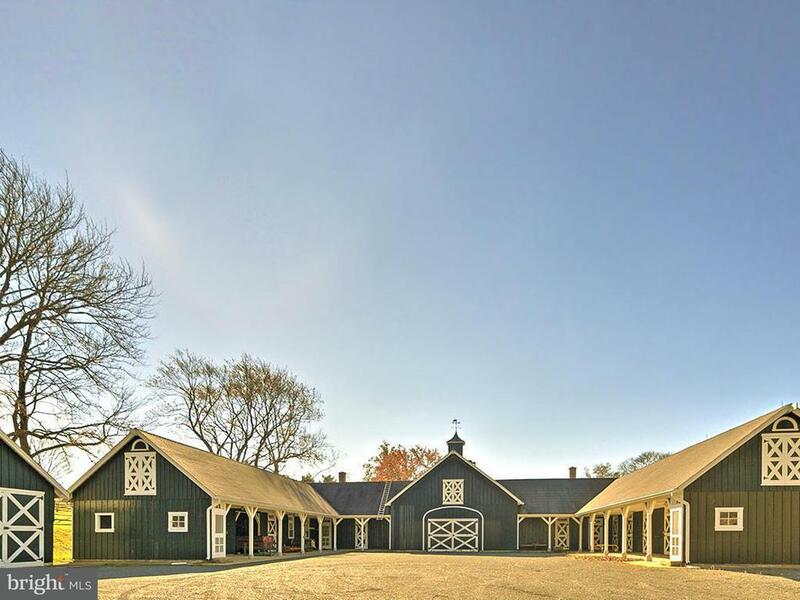 837+ acres, 8 stall barn, 5+ garage, guest house, pool, greenhouse, generator and more. 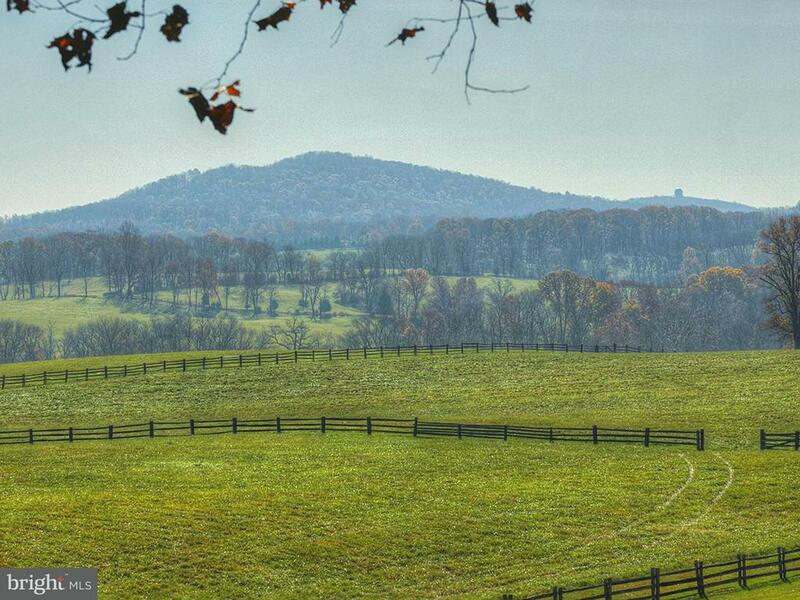 VOF easement.